Levi uses a remote-reading Skidata KeyCard ski pass system which makes things smoother and faster at the lift gates. 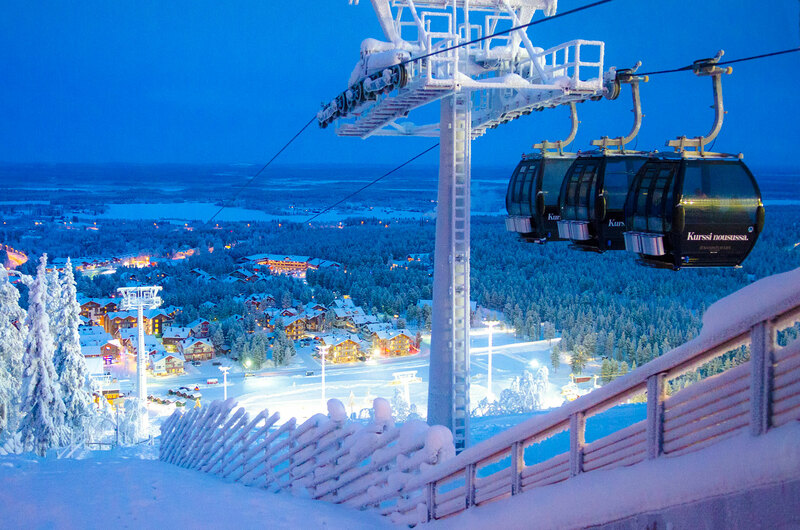 Ski passes are available for different needs: from single rides to weekly passes or a joint ski pass for four ski resorts in Lapland. The price of a ski pass depends on valid time, age of user and pricing season. There are also special passes for families, groups and companies. More information about a joint Super Ski pass for four ski resorts in Lapland you can see at laplandsuperskipass.fi/en. All tickets are loaded onto electric Skidata KeyCard, which are also available at our web store. You can get also Ski Bus tickets from our web store! 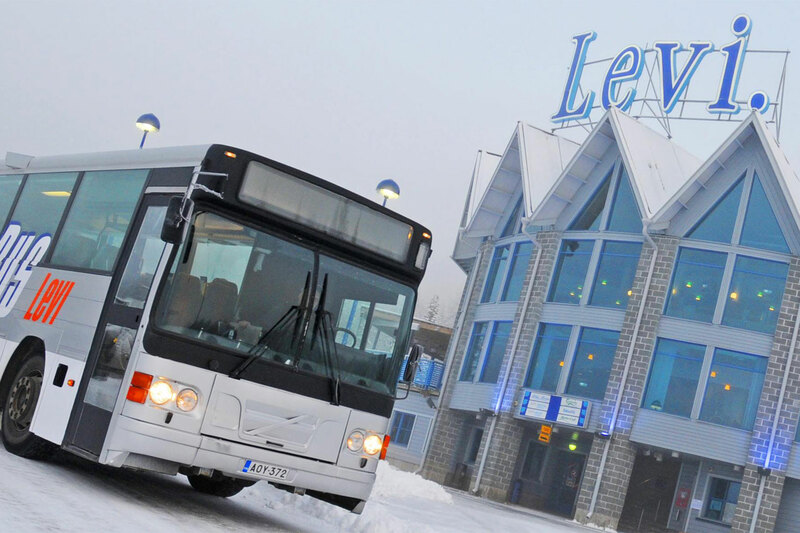 You may buy ski passes locally from ski pass offices when you arrive to Levi. 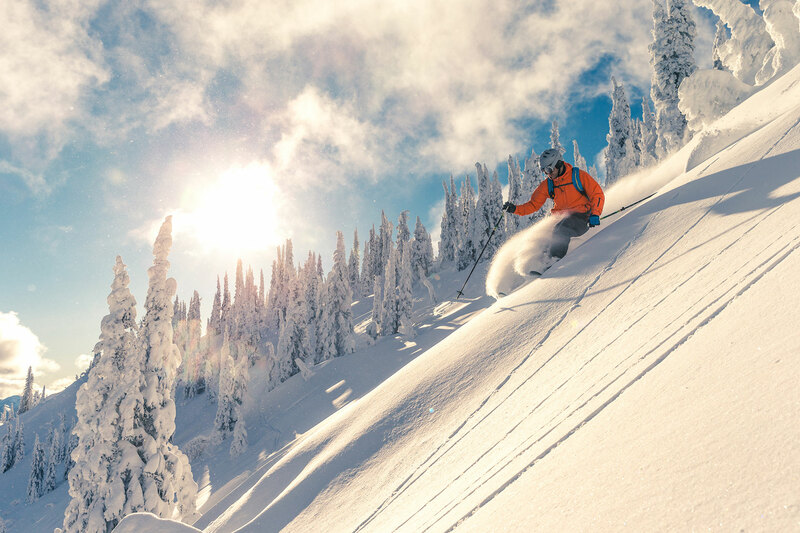 The faster way is to buy ski passes in advance online and pick them up from automats of Zero Point or South Point (show the QR code of payment receipt by your mobile device) while heading to the slopes. If you already have a KeyCard, you can load the ski pass directly onto your KeyCard from our web store and head directly to the slopes. You can use the KeyCard also in other ski resorts using SkiData pass system. Notice! One-time tickets, parent´s one-day passes, Company passes and ski passes for retired persons under 65 years are sold only locally at ski pass offices. Ski passes are non-transferable (except parents' one-day passes and Company passes). Resale of any ski pass is forbidden. If misused, the ski pass will be immediately invalidated. The first skiing day defines the pricing season for ski passes that are valid for several days. All ski passes are downloaded on electric SkiData KeyCards (not included to ski pass prices). * 3/4-days Super Skipass: shared ski pass for the ski resorts of Levi, Olos, Pallas and Ylläs: choose any three days on the slopes during a four-day period. Please, check the opening dates of ski resorts. ** 5/7-days pass: choose any five days on the slopes of Levi during a seven-day period. 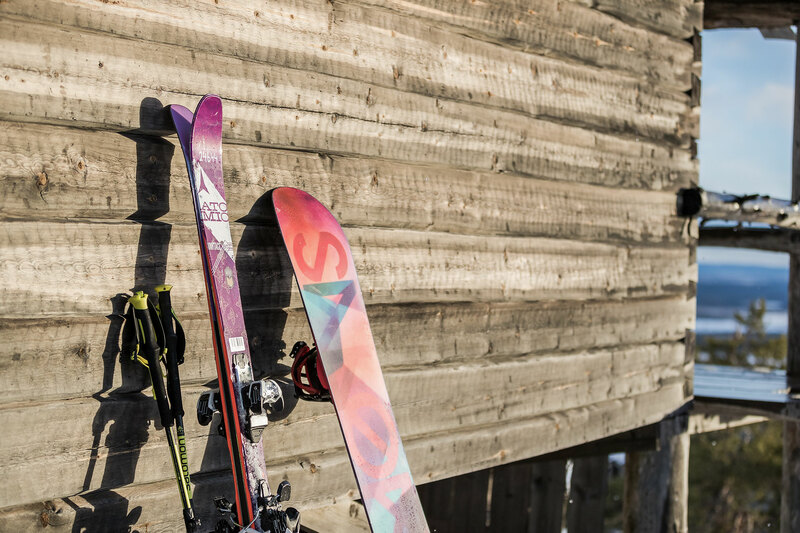 * 6/7-days Super Skipass: shared ski pass for the ski resorts of Levi, Olos, Pallas and Ylläs: choose any six days on the slopes during a seven-day period. Please, check the opening dates of ski resorts. 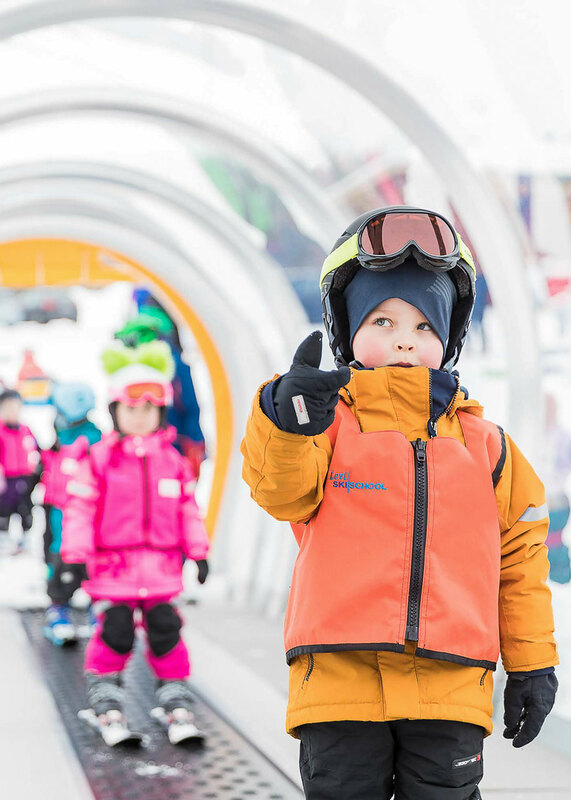 7-10 days family discount: at least two adults with normal price and children under 18 years get -25% discount according to their age category (not 6/7-days Super Skipass). Discount is given at local ski pass offices. With a parents' one-day pass, both parents of small children may ski in turn. The passes are registered with the names of the parents. More fun with Season Pass! Season Pass holders get discounts and benefits from services at Levi. You may also buy Season Passes in advance from our web store. Levi Season Pass always includes an electric Skidata KeyCard. The card is identified with users name and digital photo. User information is recorded into our ski pass system to ensure personal use. Benefits are only for personal use of Season Pass holder and may be used without limitation. The Ski Busses transfer between the main slopes and the major accommodation areas. There are two routes which connect at the Zero Point building at the foot of the Front Slopes. Leevilandia is a fun playground for kids at South pistes, next to South Point House. Two magic carpet lifts and one pome lift to learn skiing. Muksutupa offers a safe indoor day care place for smaller children. Buy tickets online and head directly to the slopes.